Where did the time go? It seems like we just got back from vacation. Which, by the way was fantastic :) We ended up taking two vacations this year, one to Canada and the other to Utah and Idaho. and a bunch of the wineries on the Niagara Peninsula. Ice wine is yummy. 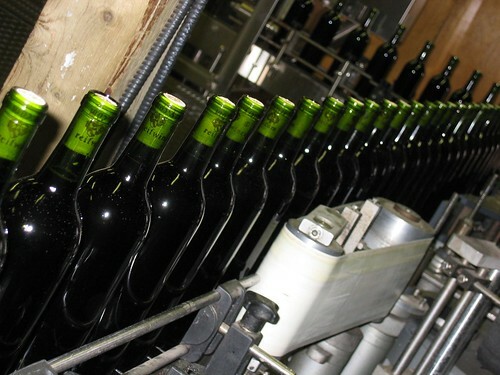 The best overall winery we visited was Coyote Run, every single wine we tried there was fantastic and really reasonably priced. We brought 5 bottles of wine home in one suitcase. And then we spent a bunch of time in Toronto, including at the CN tower. The view from the CN tower was terrifying. For me, anyways. I am more afraid of heights than I realized. 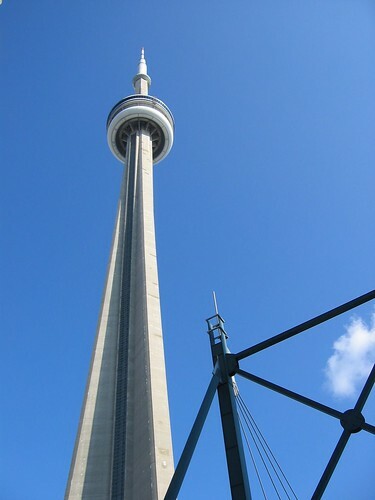 The CN tower has the highest elevation glass floor in the world. 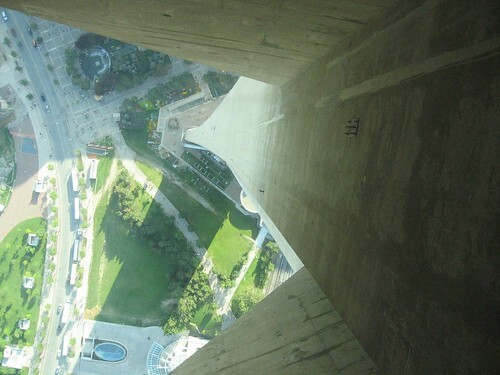 I could not bring myself to walk on it, even knowing that the glass floor is stronger than the cement floor. I am a chicken. 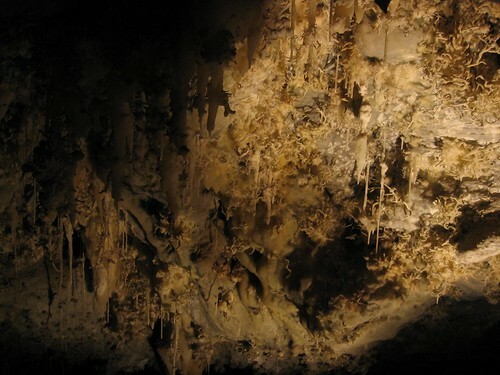 We visited Timpanogos Cave, which has really amazing crystal formations growing in every which direction. 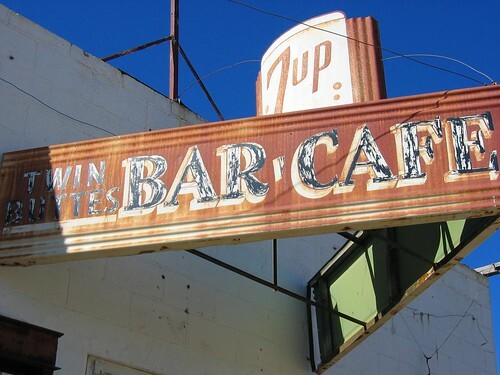 We went on a great road trip from SLC to Idaho, stopping in Atomic City (bar pictured above) which is pretty much a ghost town now. 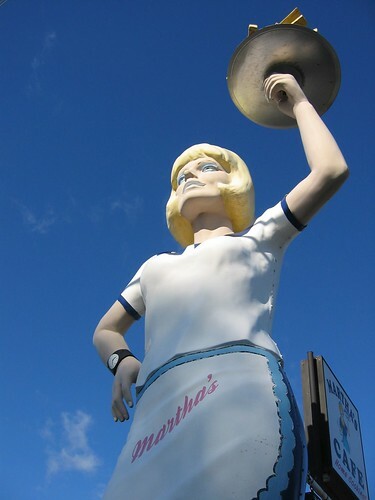 We found this great waitress in Blackfoot, ID, which is also the home to the World Potato Museum. Who knew?!? 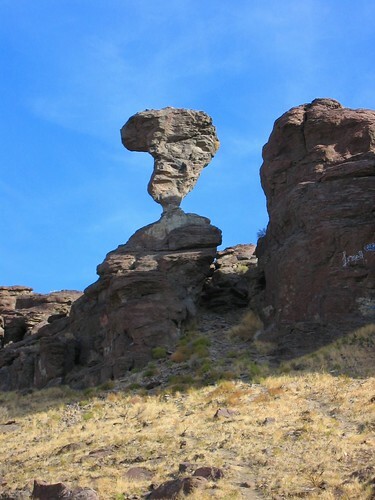 We also stopped by balanced rock, which is in the middle of nowhere, ID. We found all these great attractions at Roadside America, a really good resource for planning road trips. 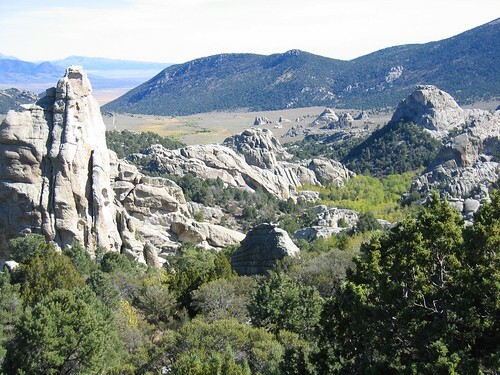 We concluded our Idaho road trip by going to the City of Rocks. Also in the middle of nowhere, ID. Seriously. There were only primitive roads coming into the park from one direction. Also, there was a cow in the road. 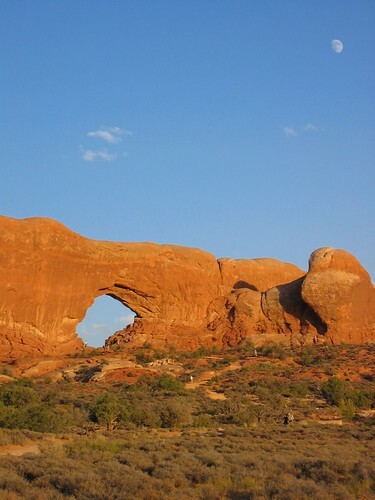 This would be a great place to go rock climbing, it is filled with really bizarre rock formations. Unfortunately we did not come prepared to climb. 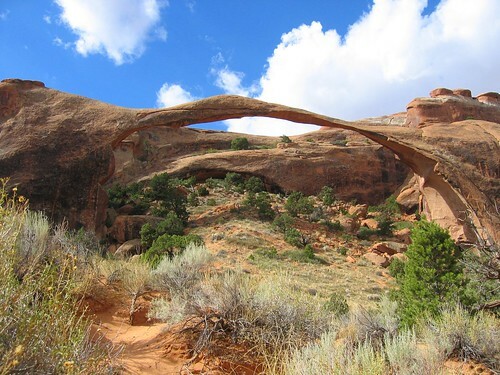 We spent an entire day at Arches National Park. It's incredibly beautiful there. 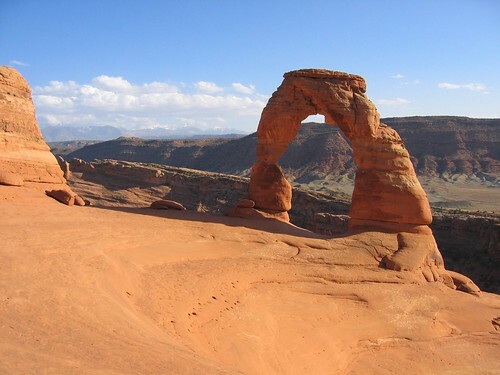 We hiked up to Delicate Arch. It was super windy up there; we had to hold on to our hats the whole time. If the wind was any gustier I think we may have blown away. 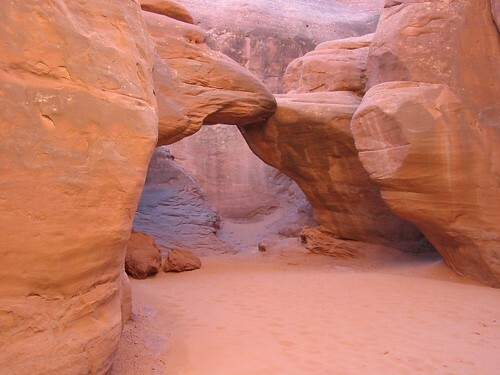 Sandstone Arch, my personal favorite picture of the whole trip. 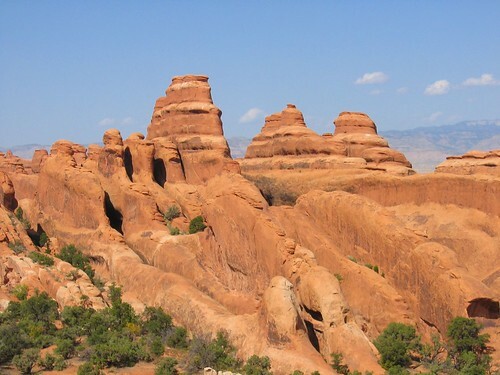 Sandstone formations we saw while on a long hike. 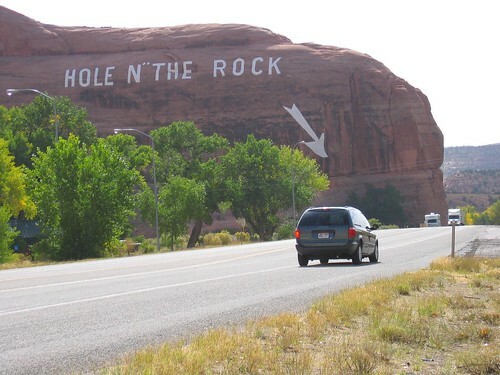 Hole 'n' the Rock. Not so famous. The western US is filled with wacky roadside attractions! We didn't stop at this one, but the minivan in the picture did. We had such a great summer... it's hard to believe that it's over. Even harder to believe that it was over 2 months ago. Where did the time go?! I have actually been doing a lot of crafty stuff lately... more posts to come in the near future.